Using imagery to market your business? One of the first things people recognise your business for is your images. Are they consistent, do they demonstrate a credible business that people trust and want to connect with? Looking at your business from the outside and see what others see - have you captured the culture and quality of your business, it's people & clients and your activities? Or is it time to look at this marketing side of things and take a moment to capture the evolution of where you see your business direction now? 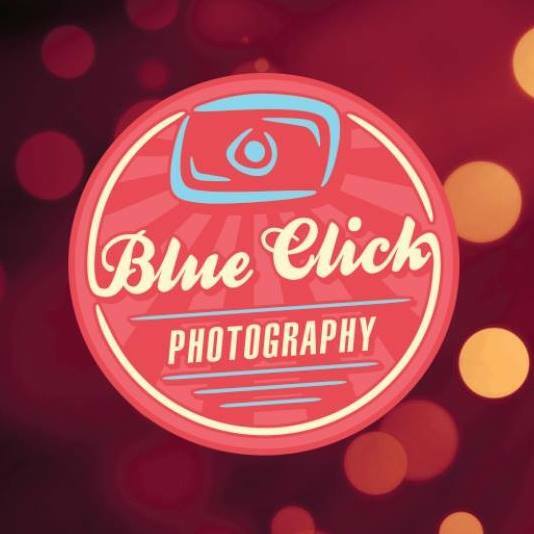 If so then you want someone with experience and the ability to advise on how your new images will target the "right" clients, someone just like Veronica from Blueclick Photography! These guys have been around for more than 15 years so they have a terrific handle on who and what you'll need to display to correctly and pwerfully represent YOUR business. 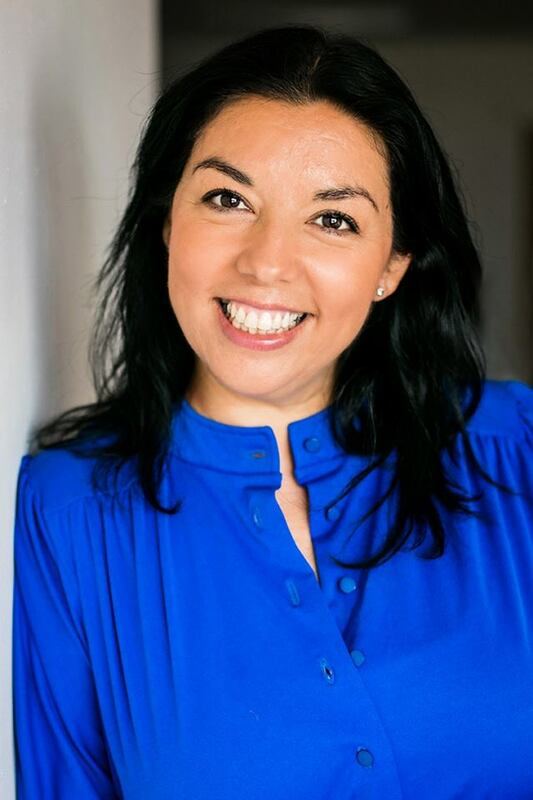 From corporate headshots & personal branding to full commercial & editorial photography and corporate events, Veronica has the qualifications and experience to guide you through all the options to take your brand to the next level.